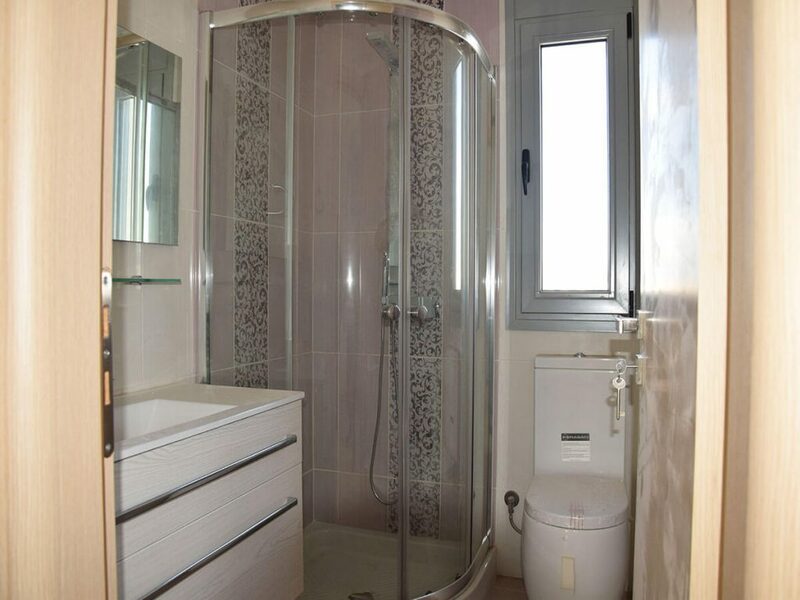 For sale luxury 225 sq. 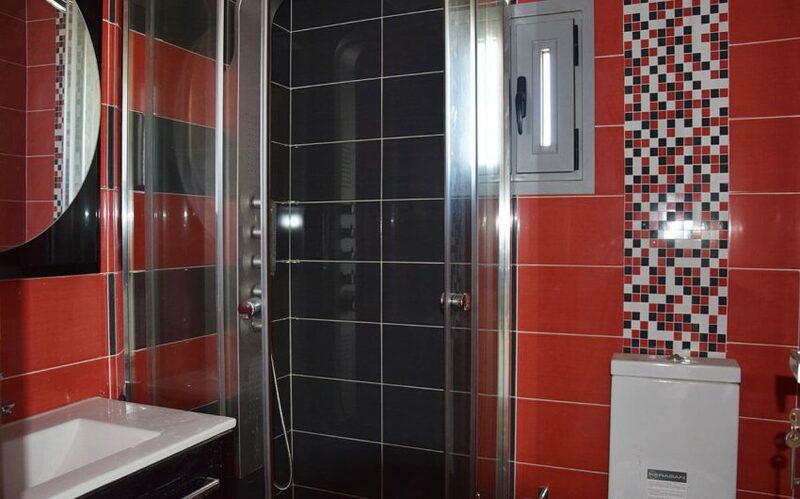 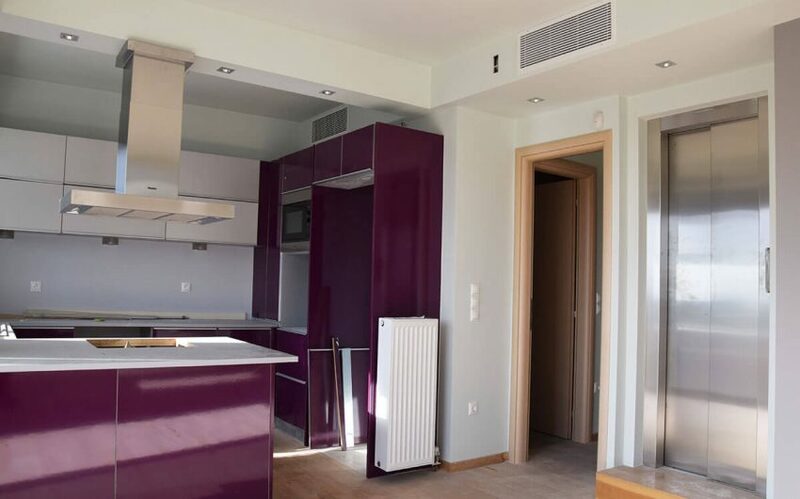 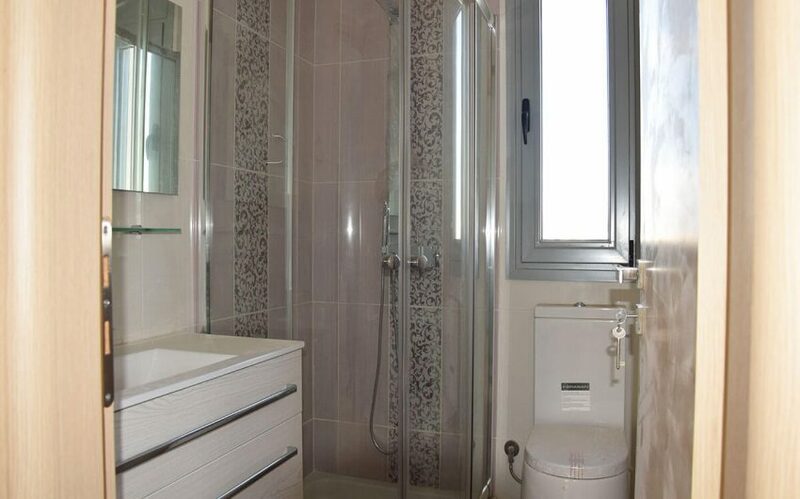 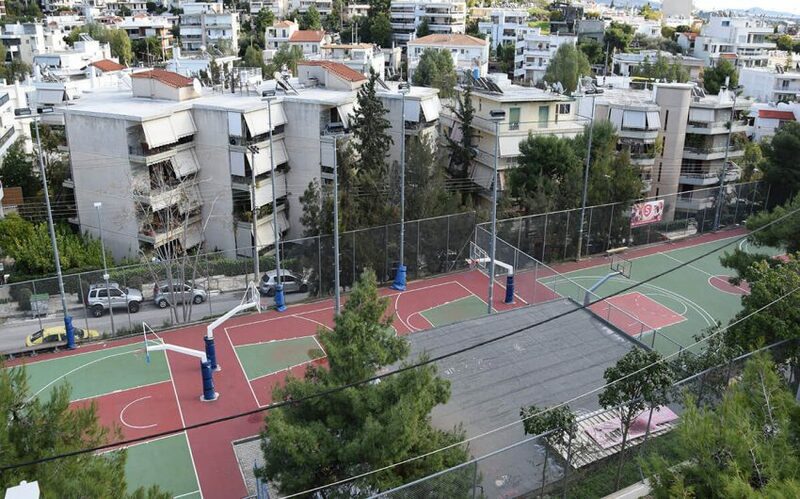 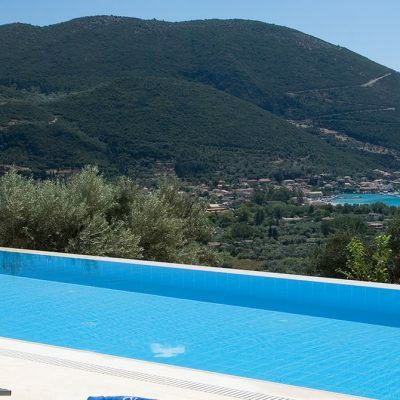 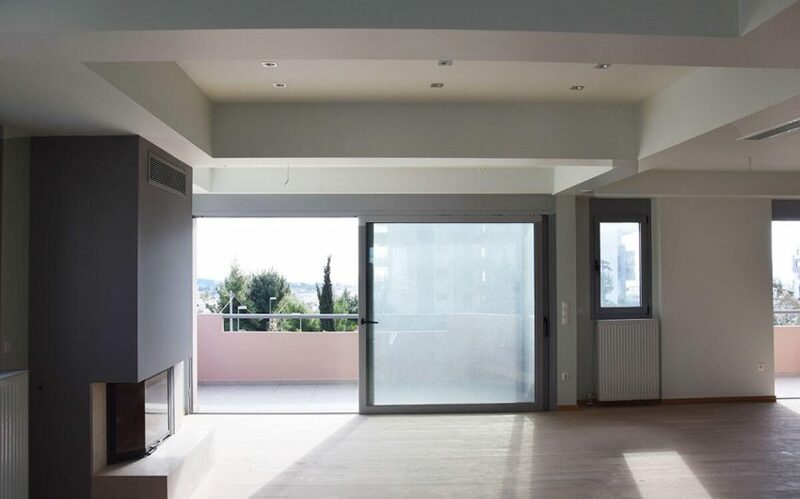 m two-storey apartment (maisonette) newly built - penthouse in Kalamaki, Attica. 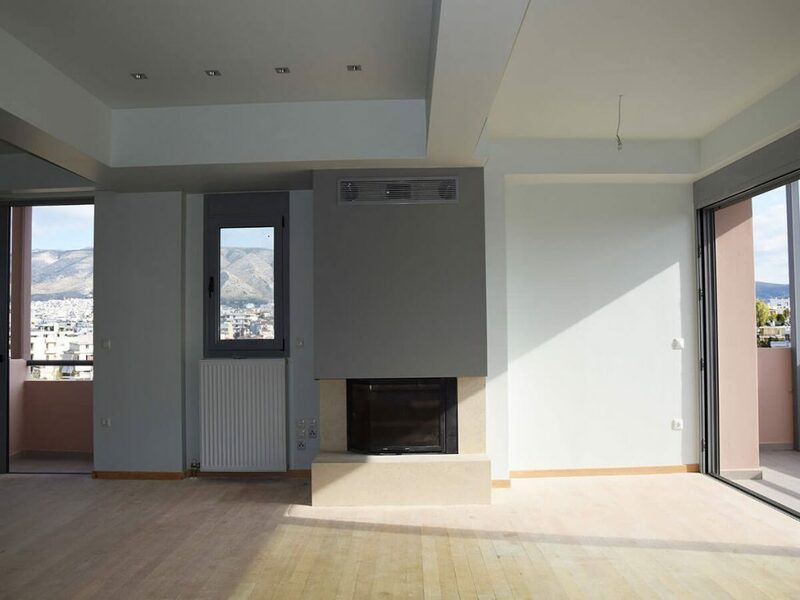 A unique 225 sq. 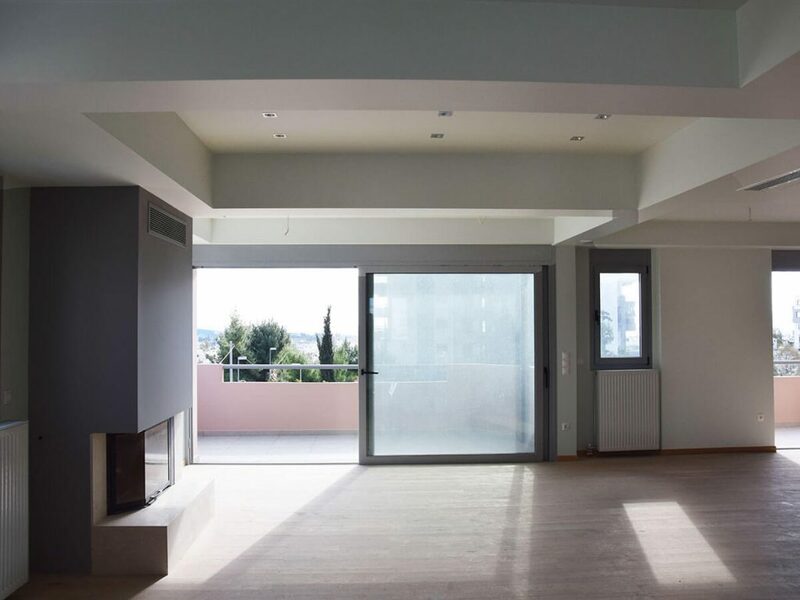 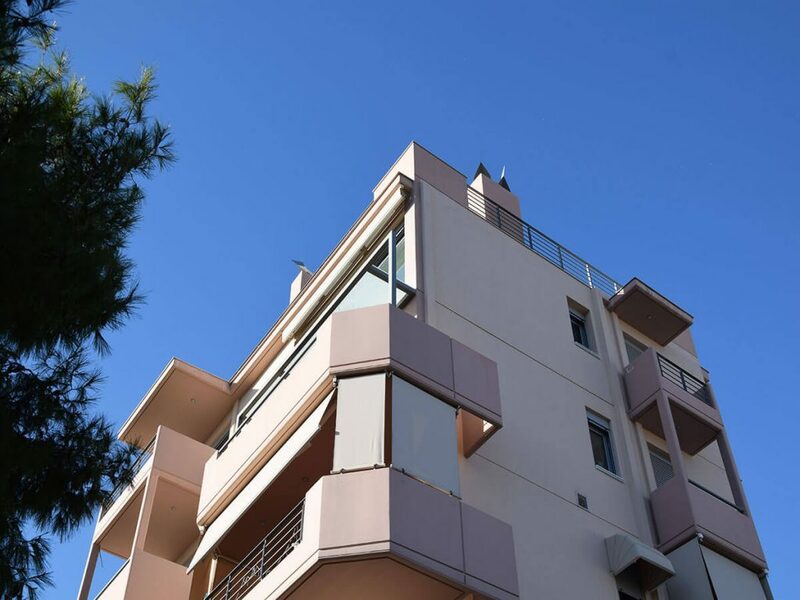 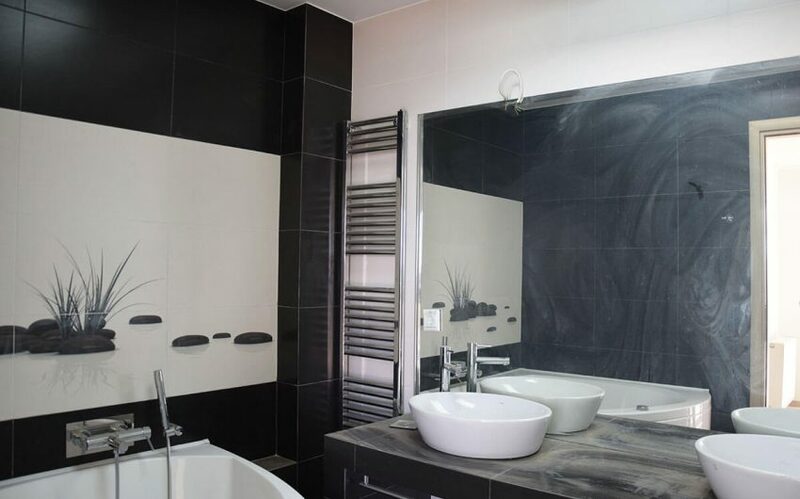 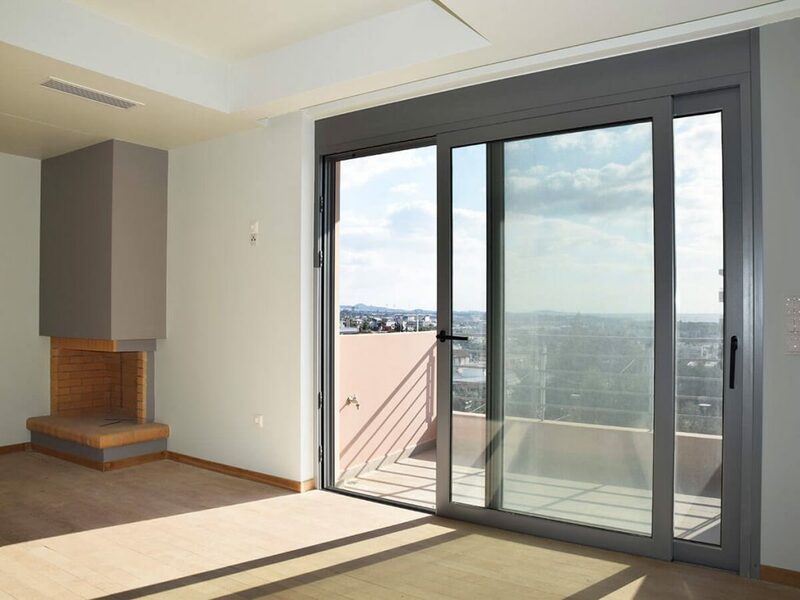 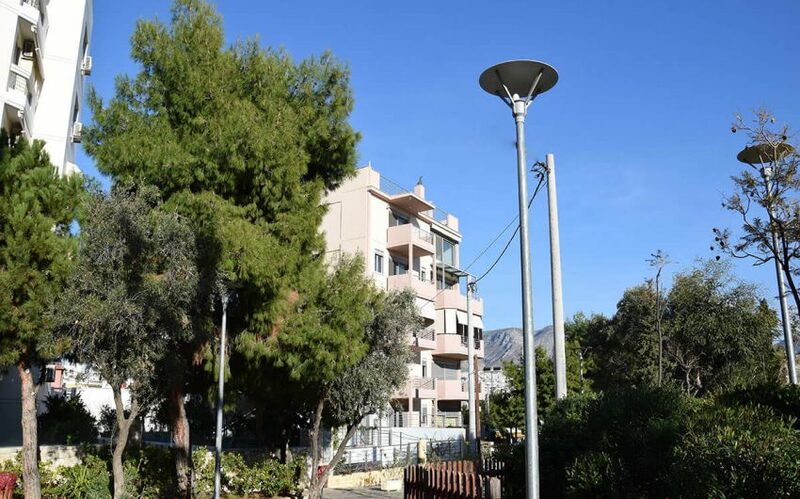 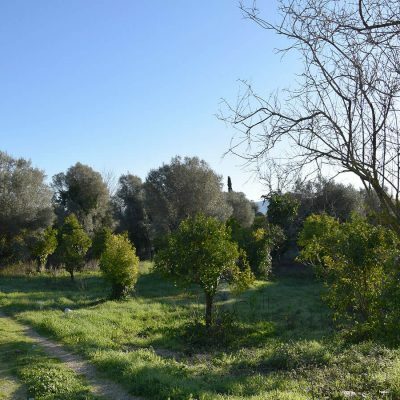 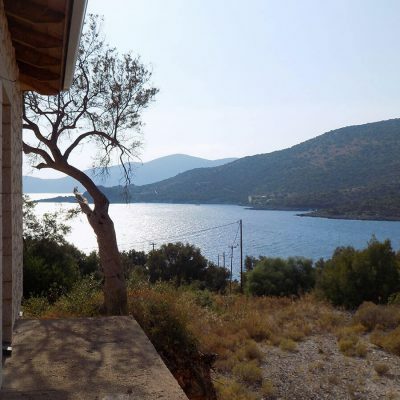 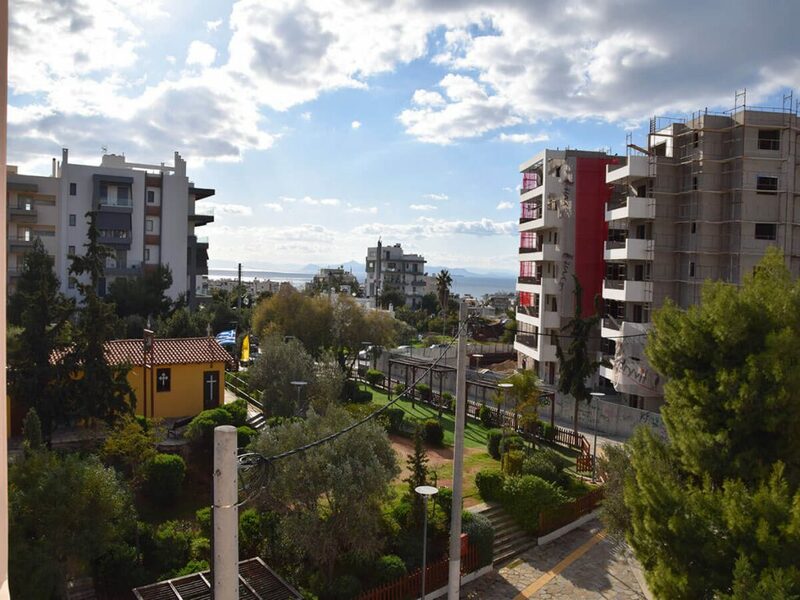 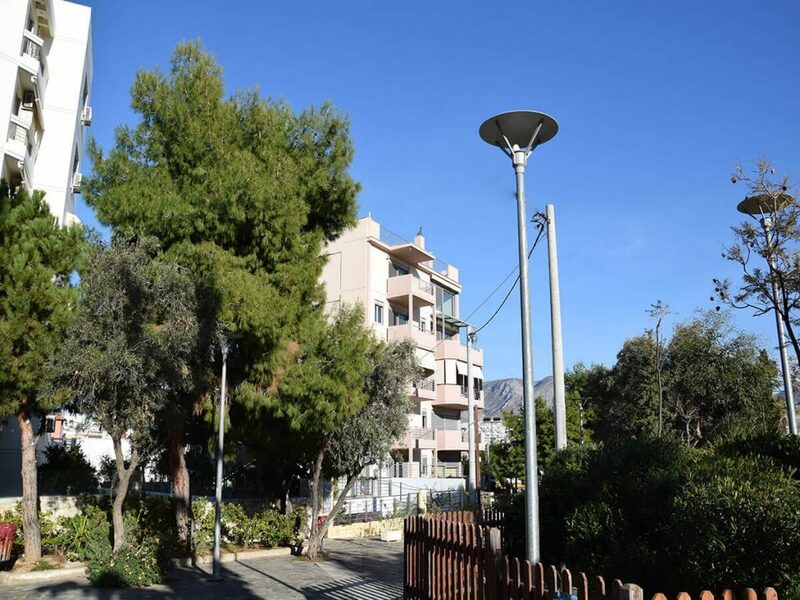 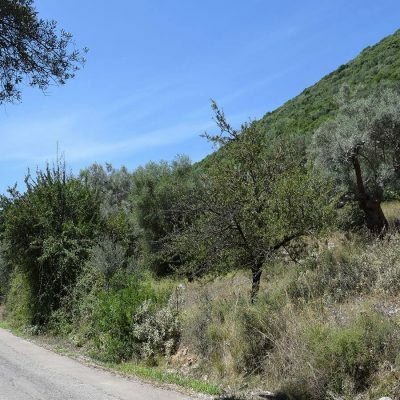 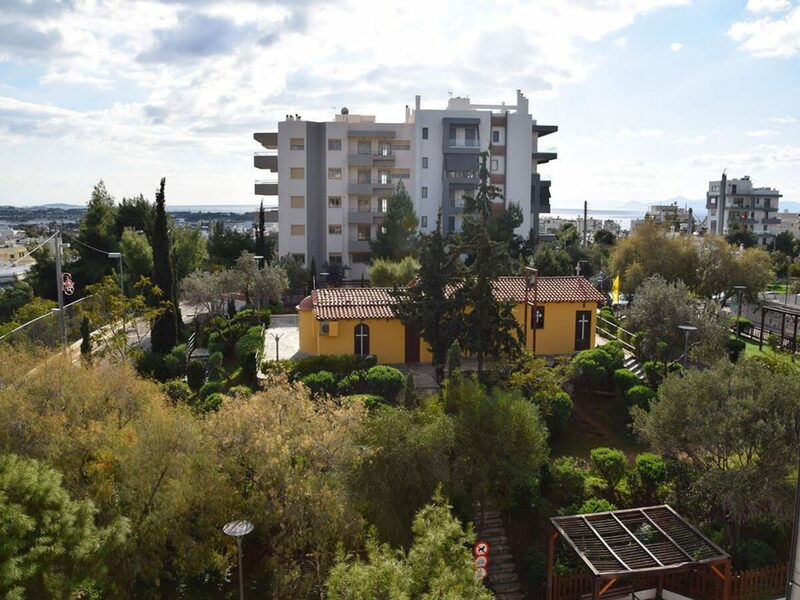 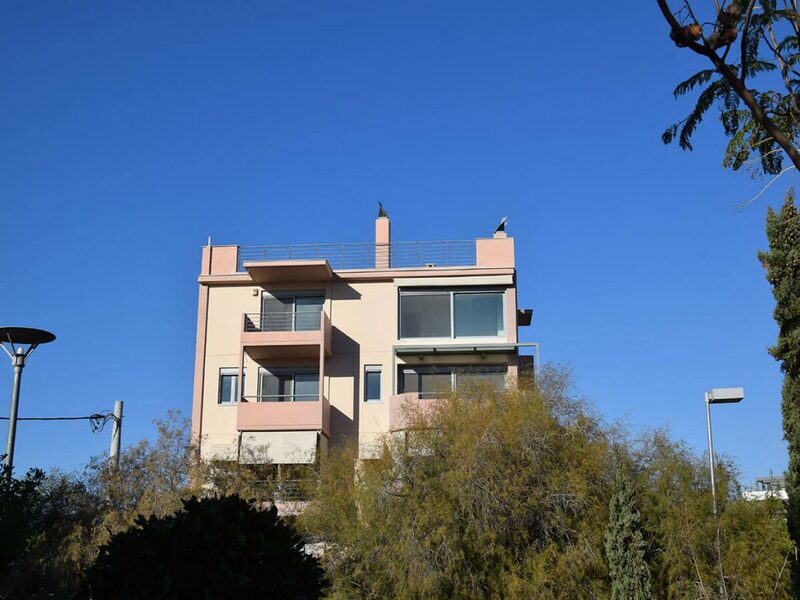 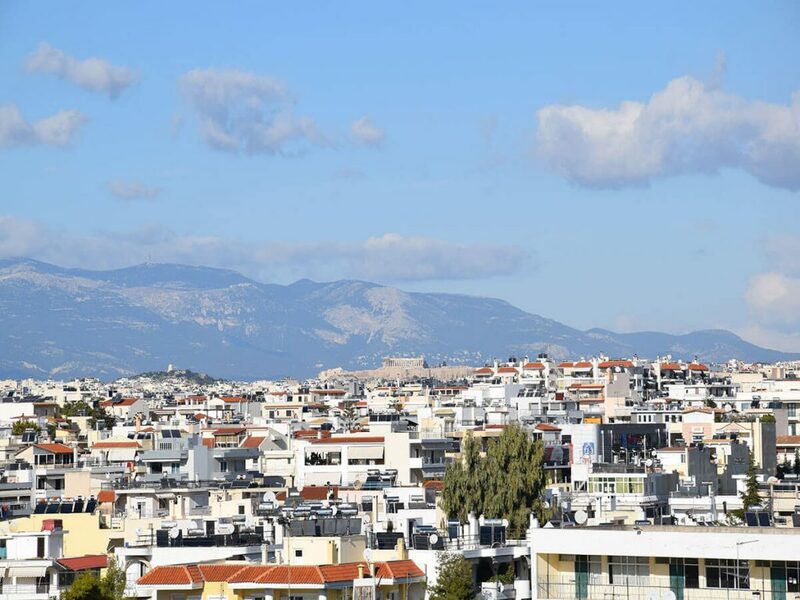 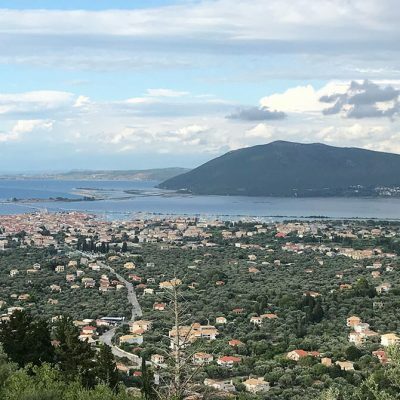 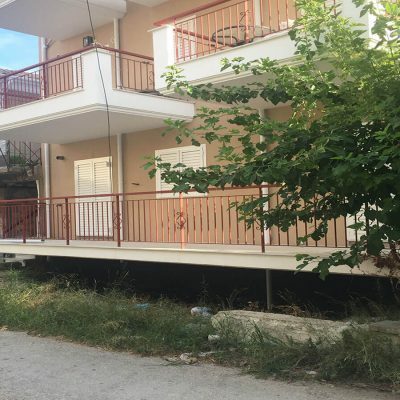 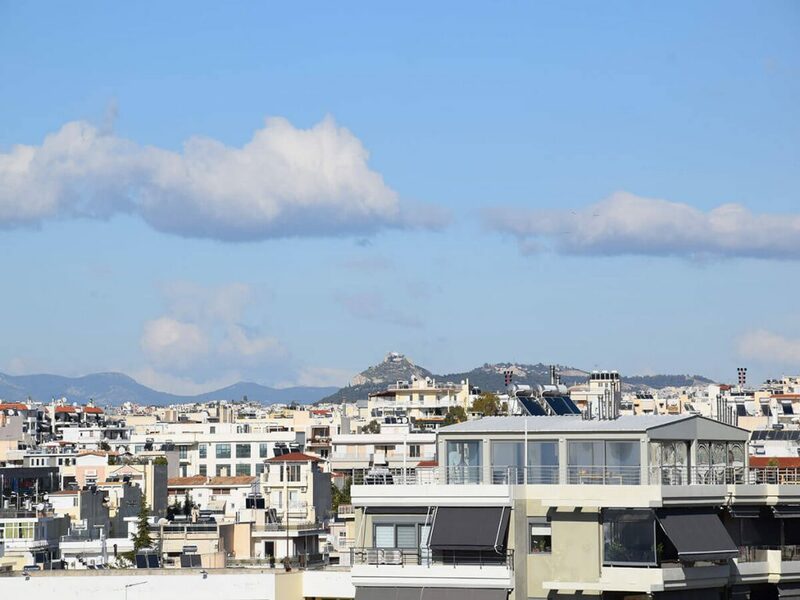 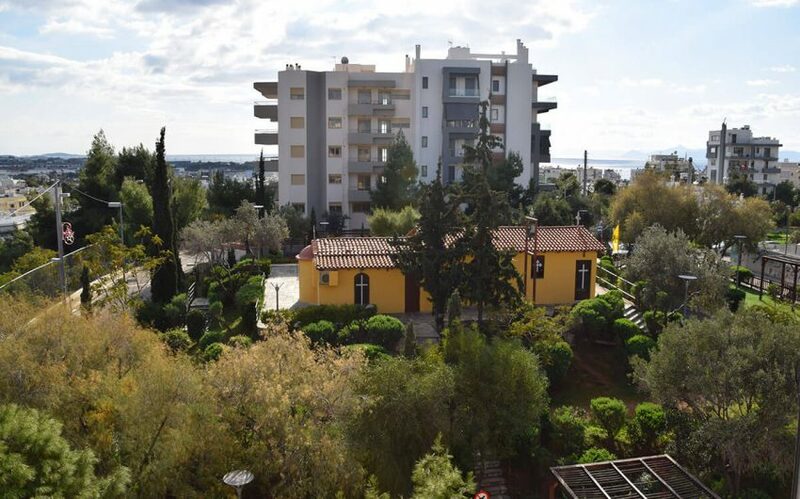 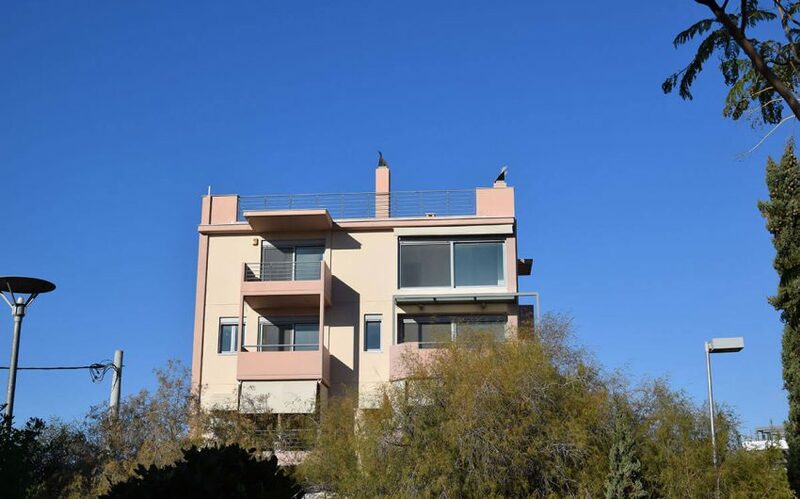 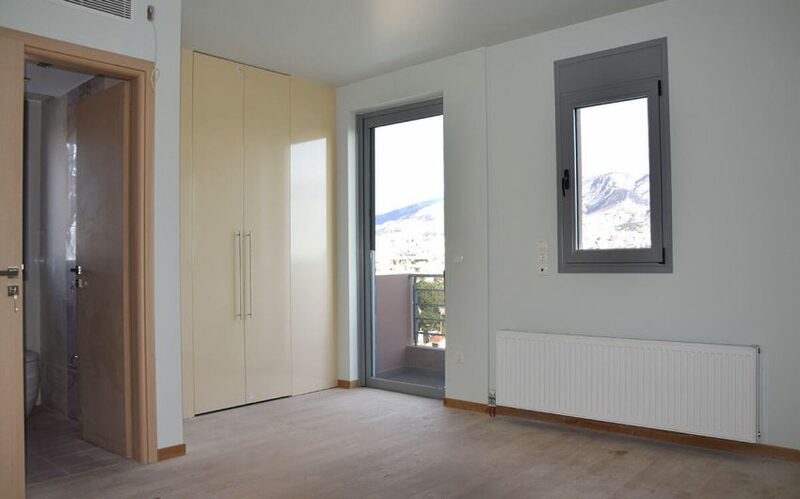 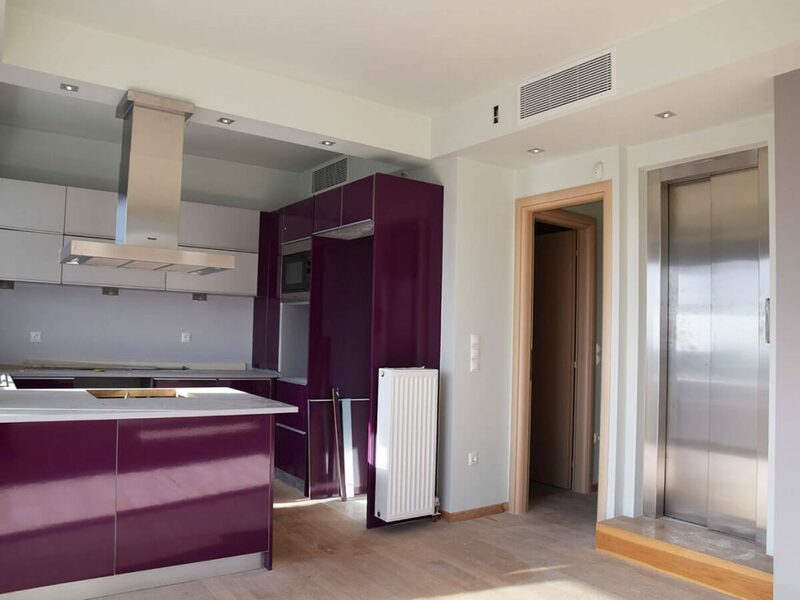 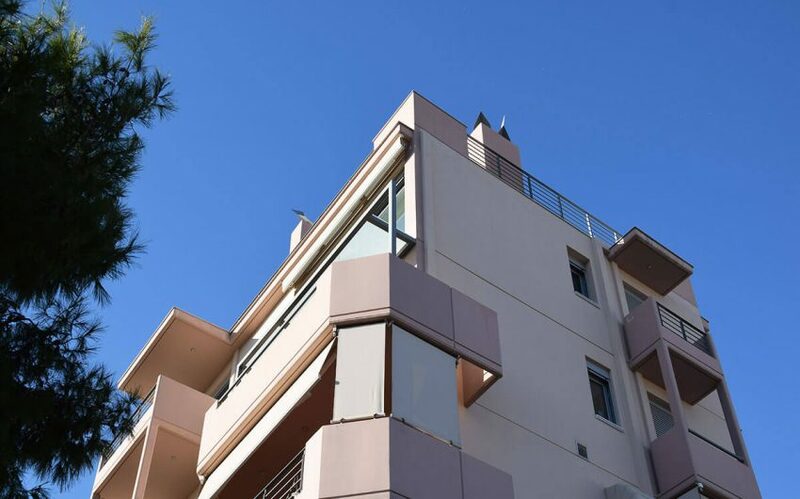 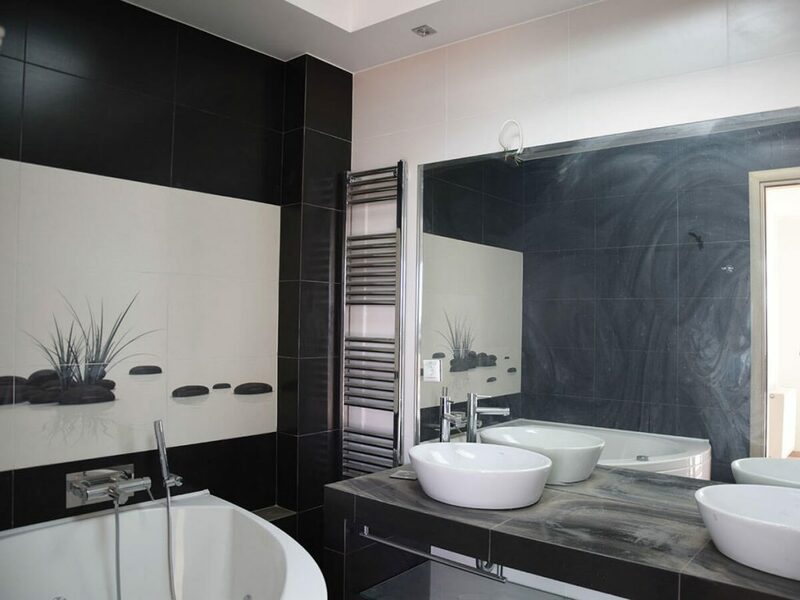 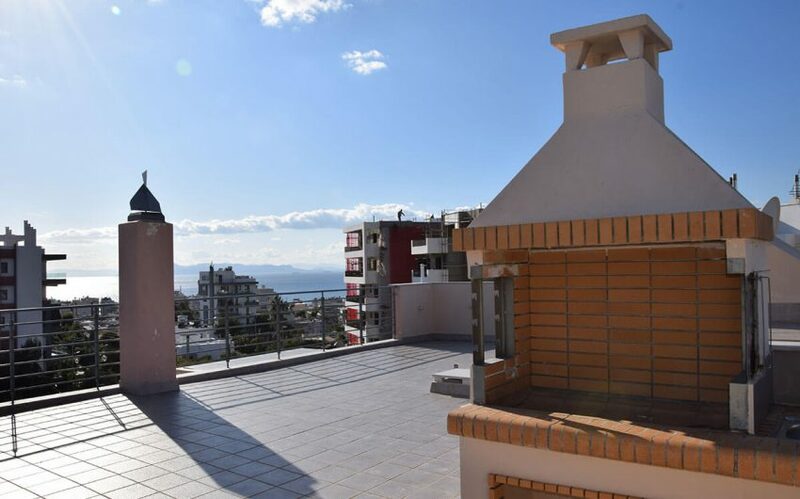 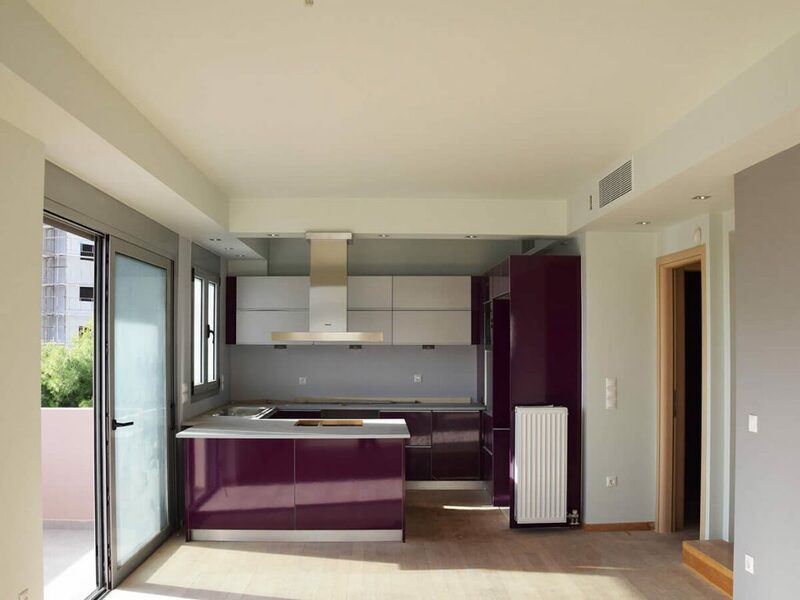 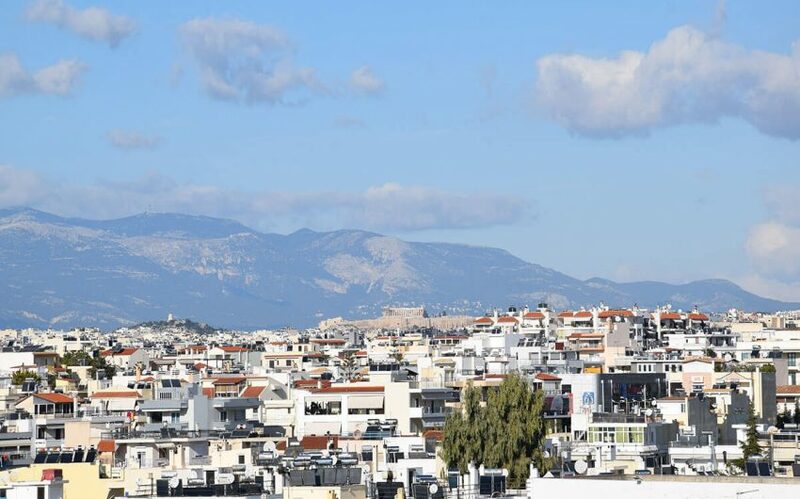 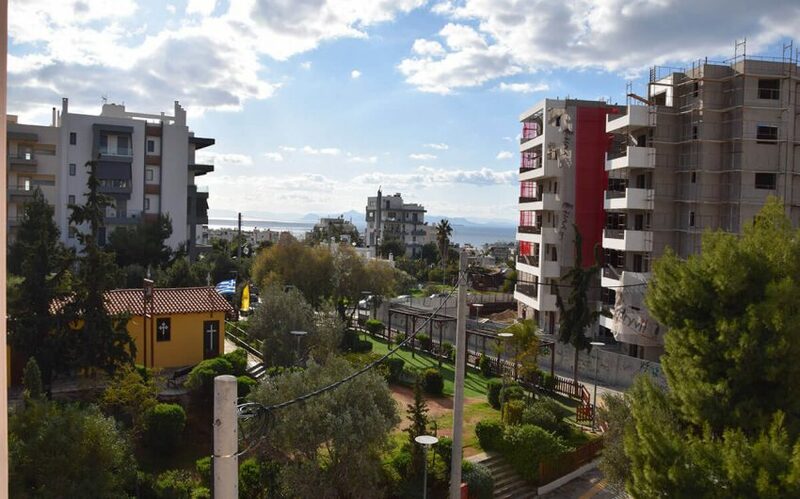 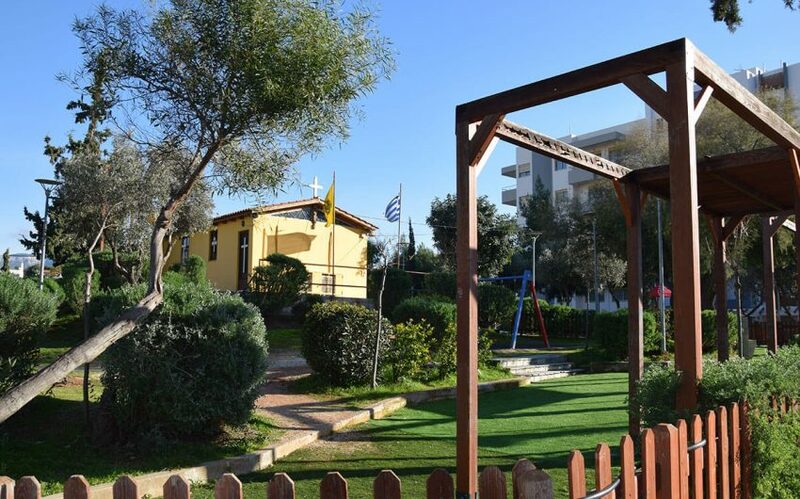 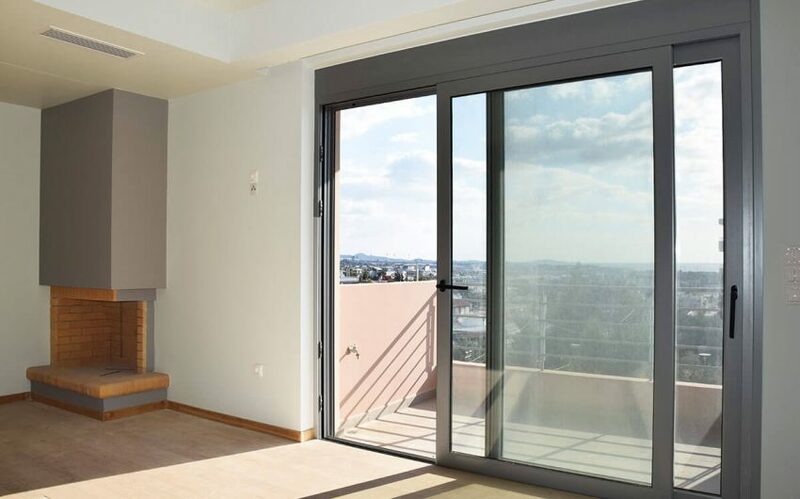 m newly built apartment is available for sale in Kalamaki, Attica, on the 2 upper floors of an independent apartment building, 4th & 5th (penthouses) which communicate with an internal / independent elevator, enjoying a wonderful view to the Saronic Sea. 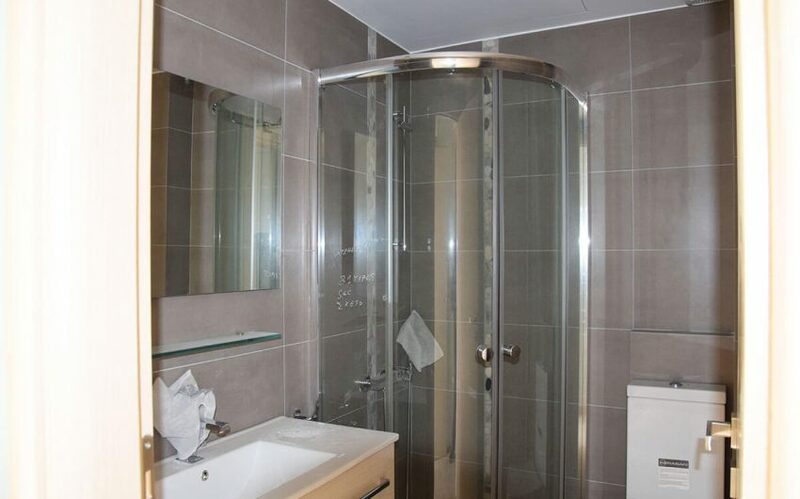 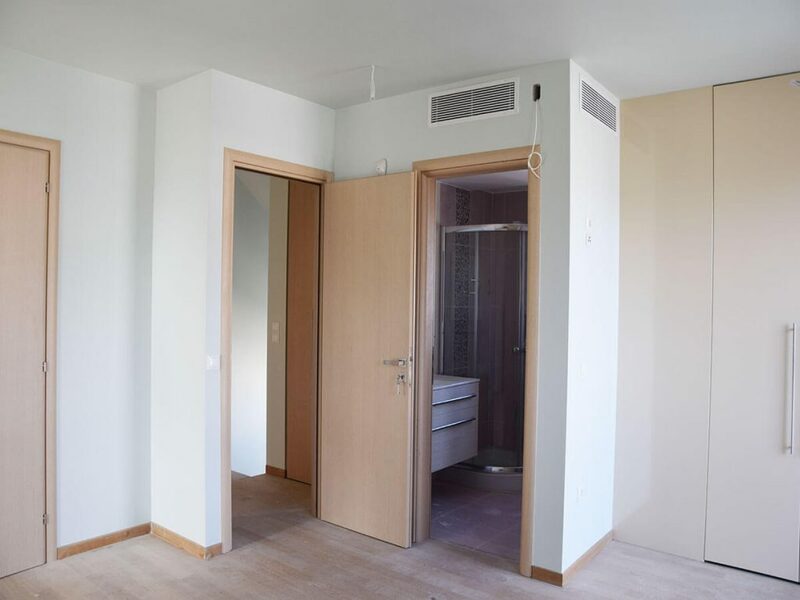 The apartment was originally built for owner-occupation, the 4th floor is accessible to people with special needs. 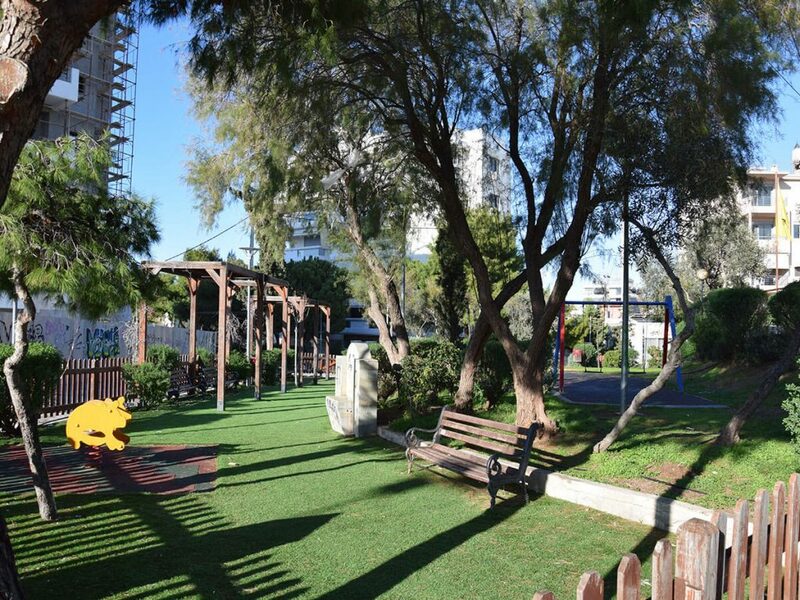 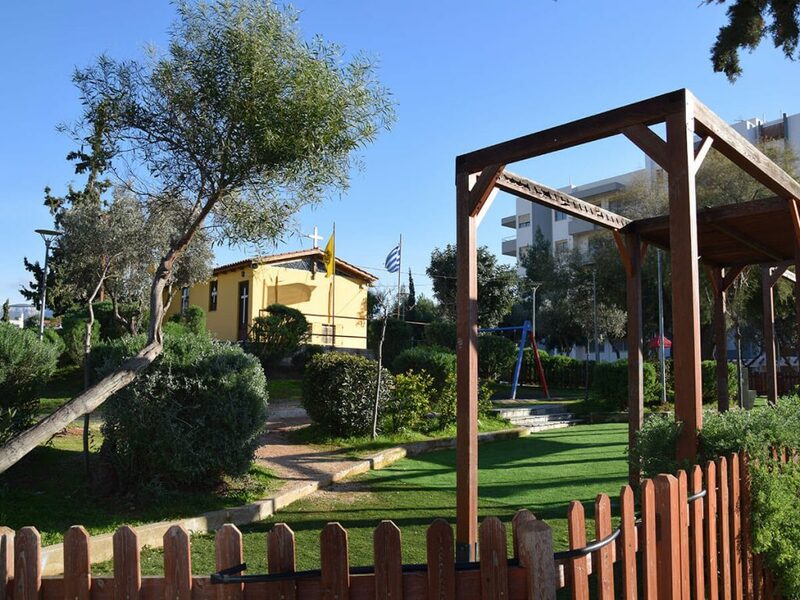 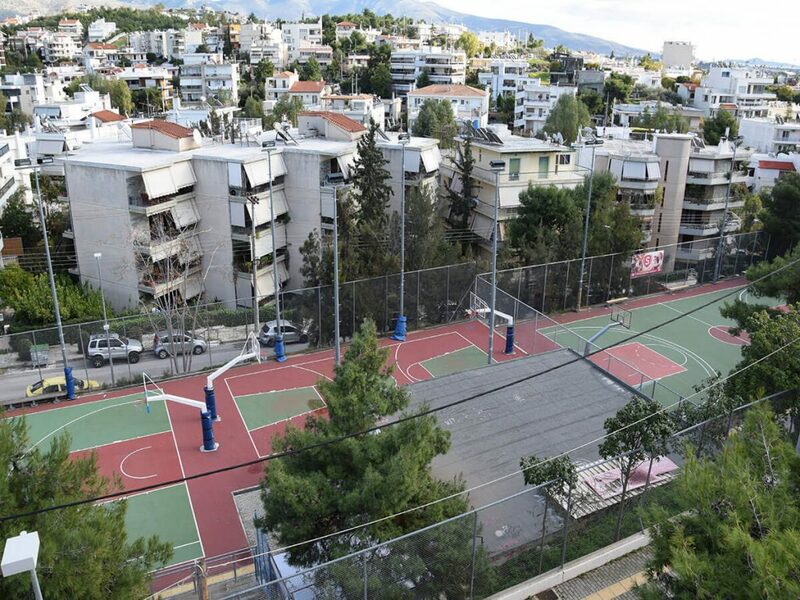 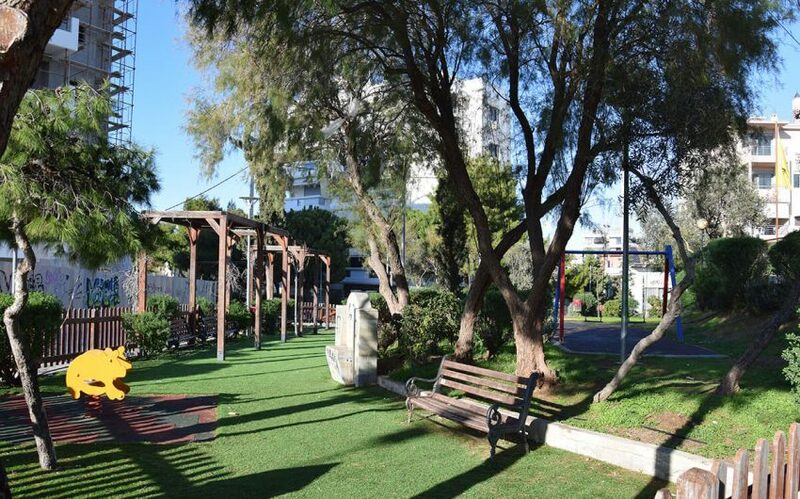 It enjoys many privileges as it is located in a very quiet and pedestrian area, accessible by car, next to a park with playground, small church and 3 basketball courts. 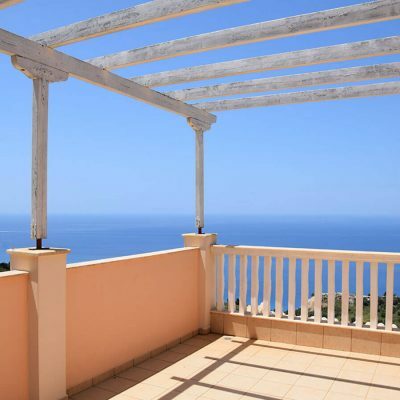 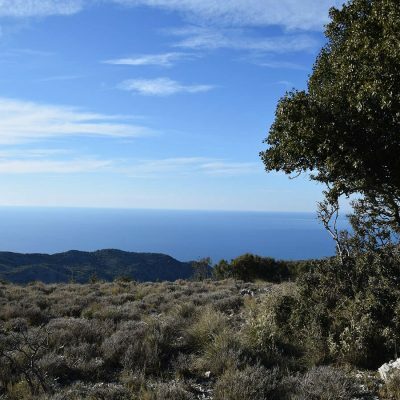 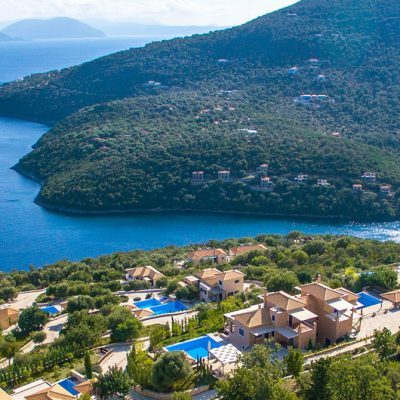 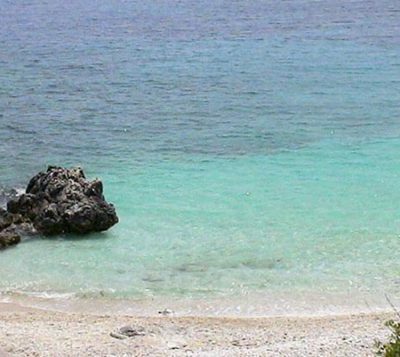 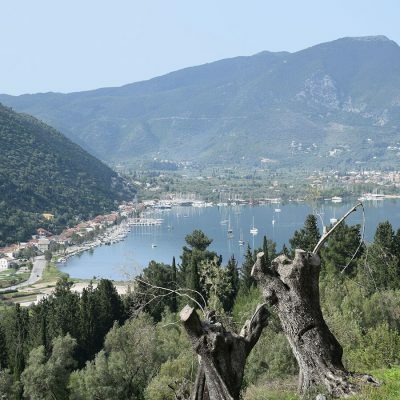 It is just 560 meters from the Alimos marina and the organized beautiful sandy beaches of the area. 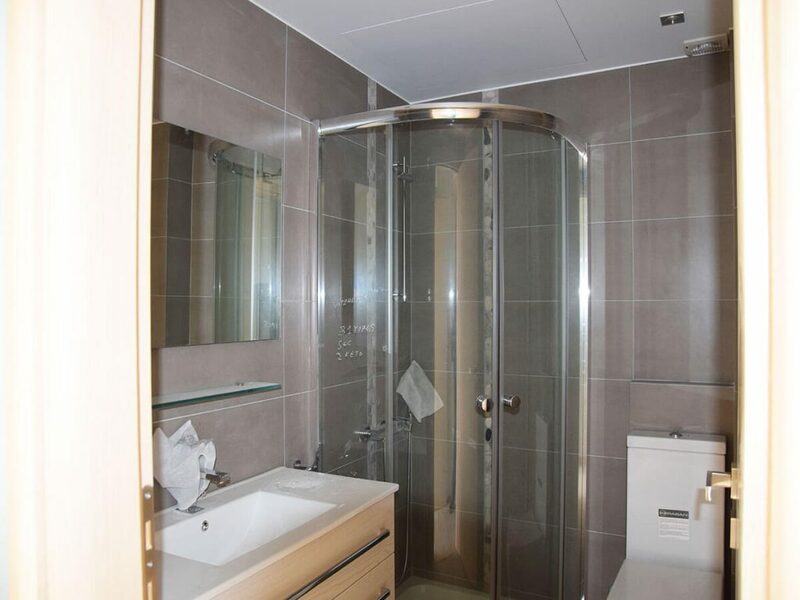 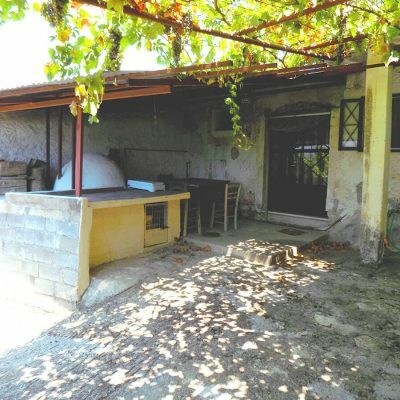 It has a total of 4 comfortable bedrooms and 4 bathrooms. 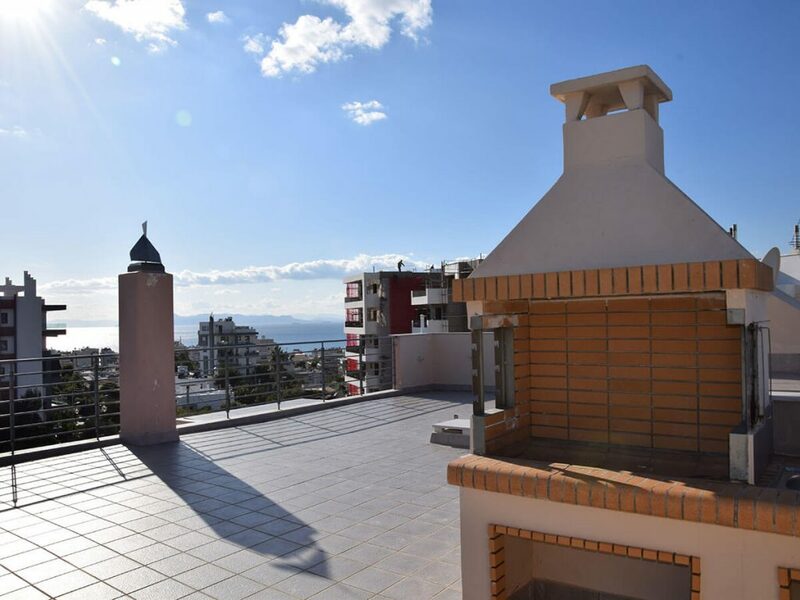 There are 2 master bedrooms one of which has a fireplace and the other one has a large space suitable for a desk or gym and great panoramic view. 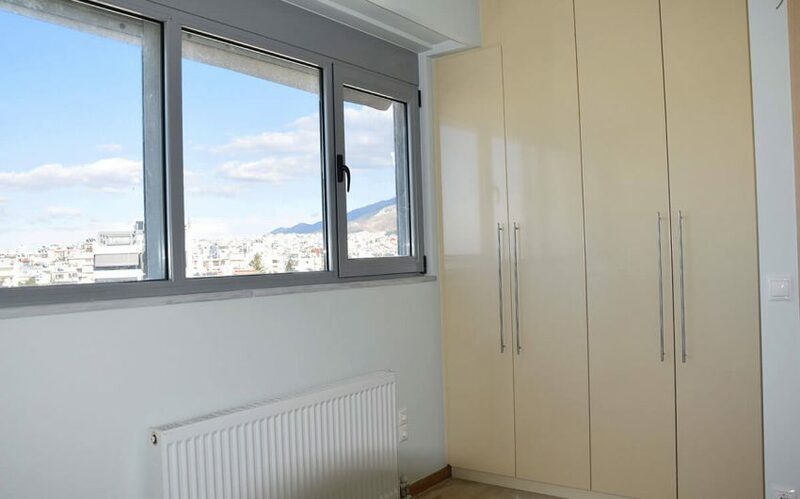 One bedroom also enjoys the Acropolis. 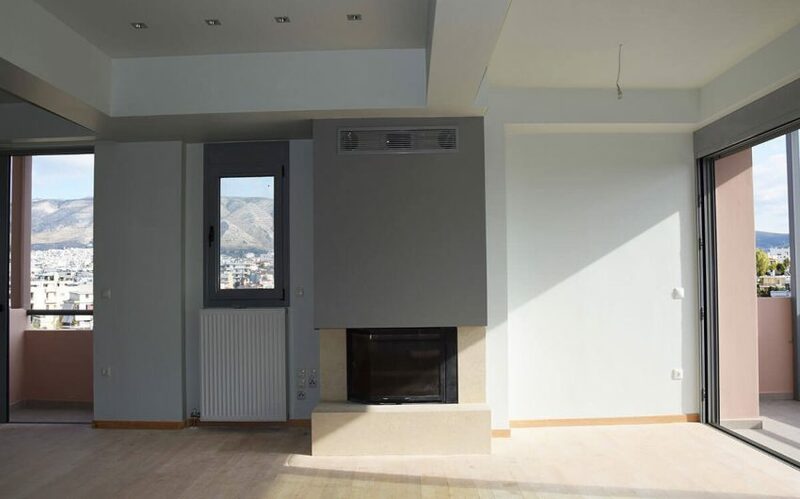 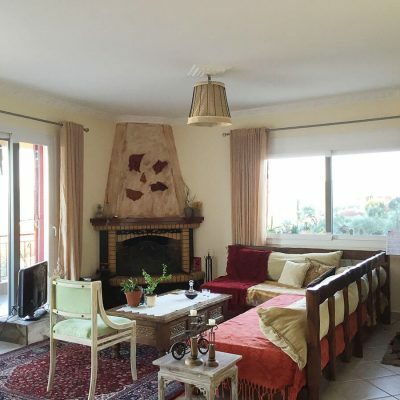 The large living room has a fireplace and it is located in an open space with the dining area and the modern kitchen, giving access to 3 terraces and enjoying unobstructed view to the Saronic Sea. 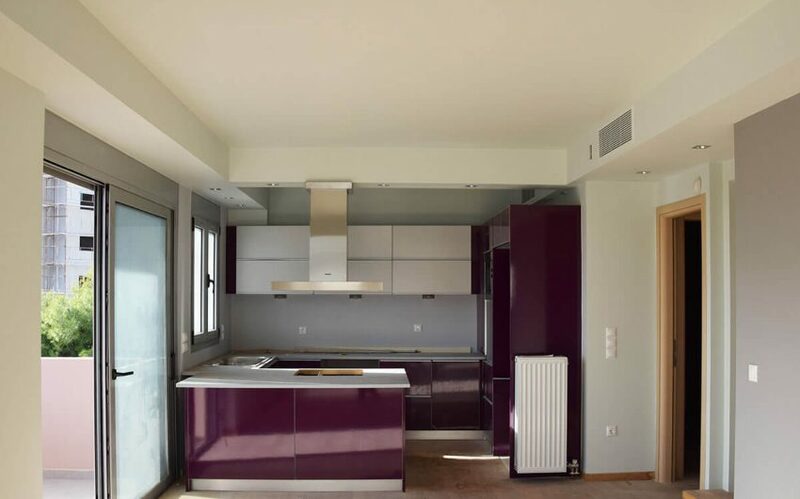 It is served by all modern operating systems of a modern house. 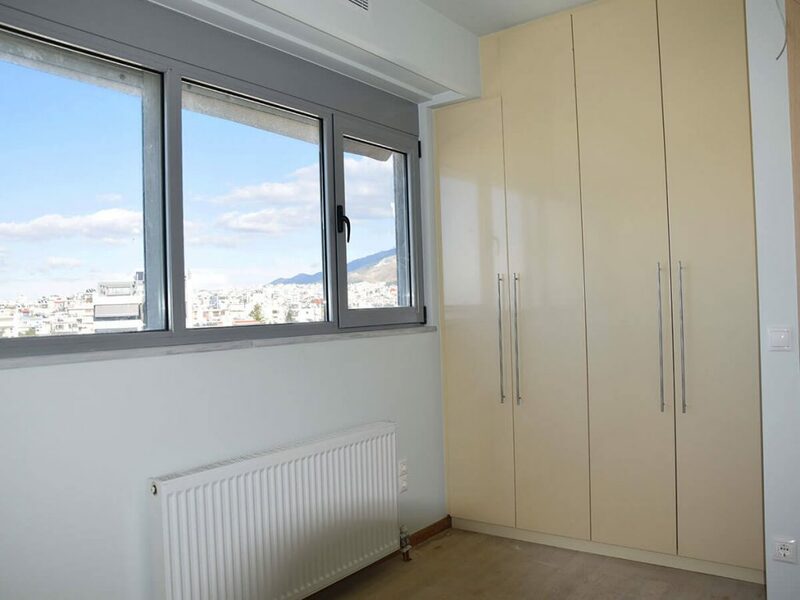 The cooling and heating of all rooms is provided through a central, independent, high quality air conditioning system. 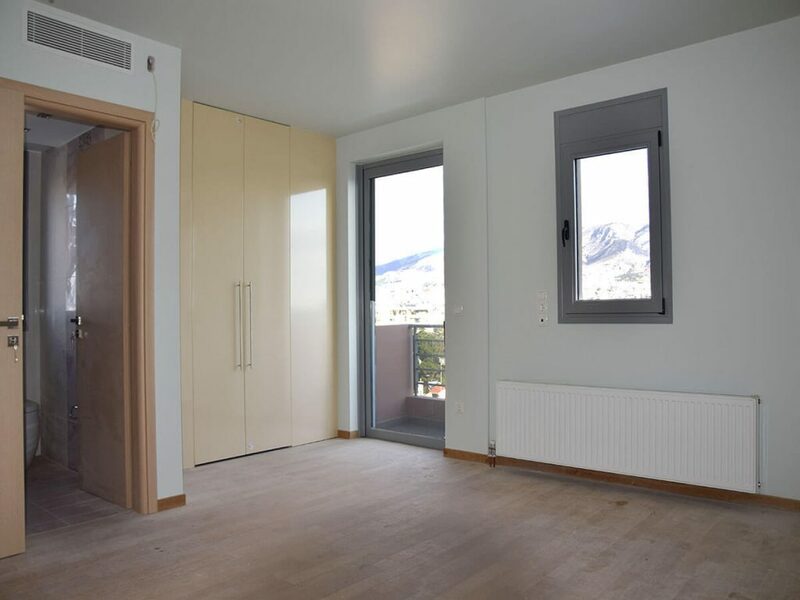 The windows are thermally cut and the floors are made of oak. 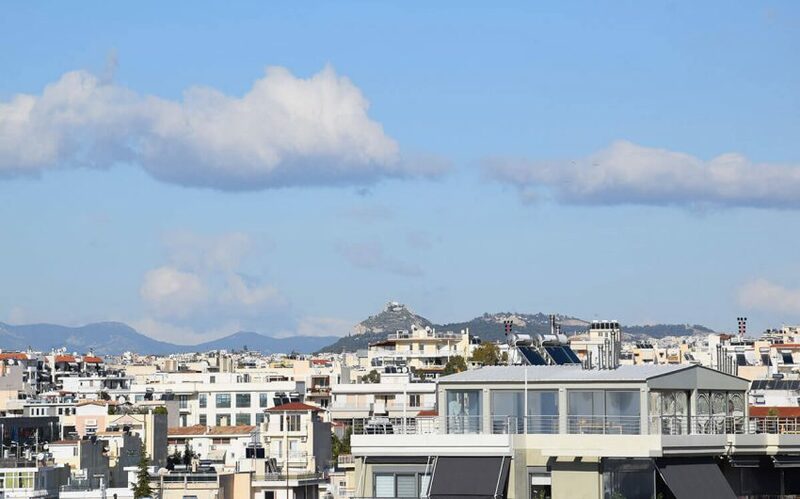 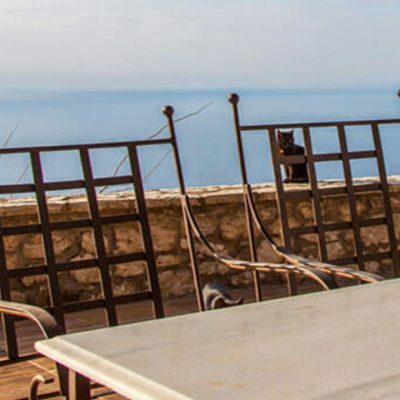 Exclusive use of the rooftop BBQ is provided, enjoying a unique perimeter view that extends to the sacred rock of the Acropolis, Lycabettus and the Saronic Sea. 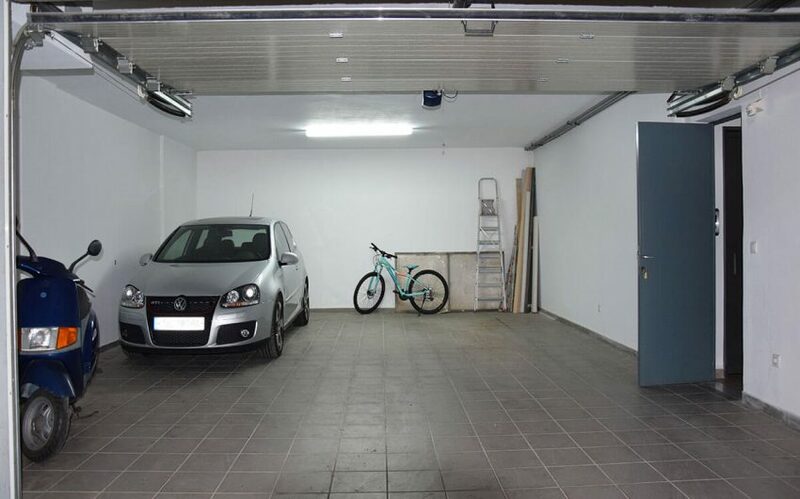 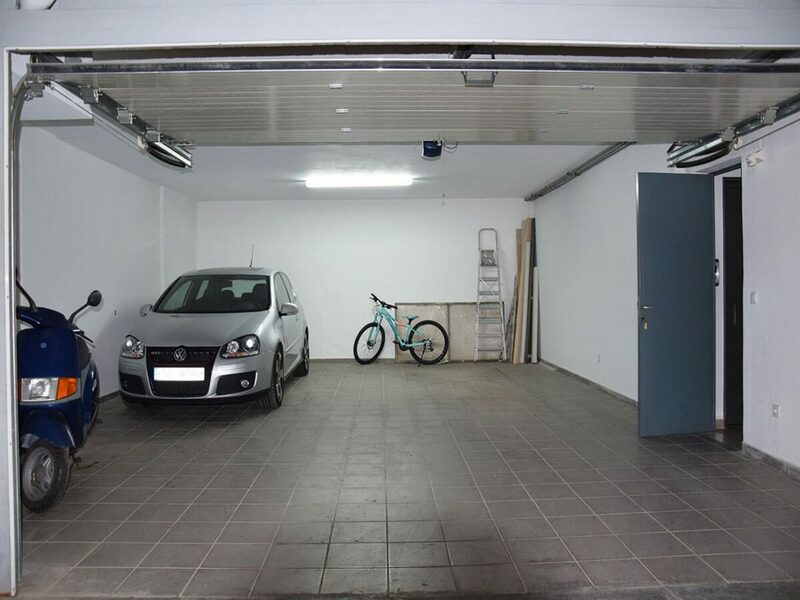 Two large cars are comfortably parked in the basement and there are also large storages. 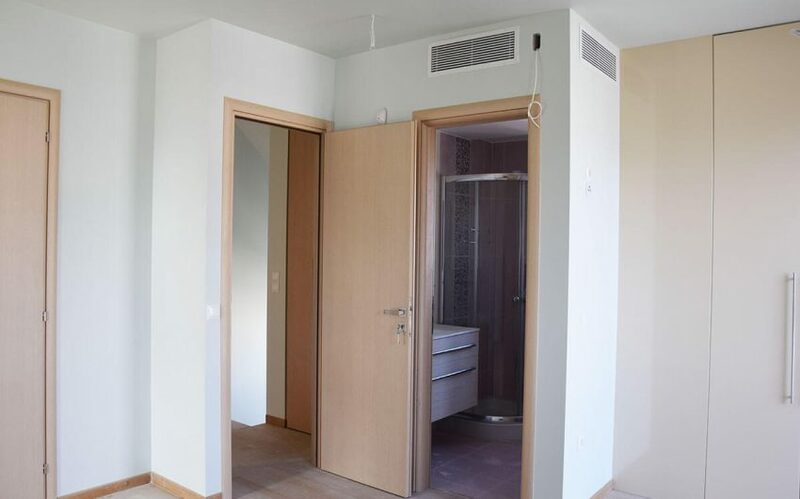 The apartment is just finished and built with high quality construction materials, and it can also be delivered partially equipped within 7 days of the conveyance. 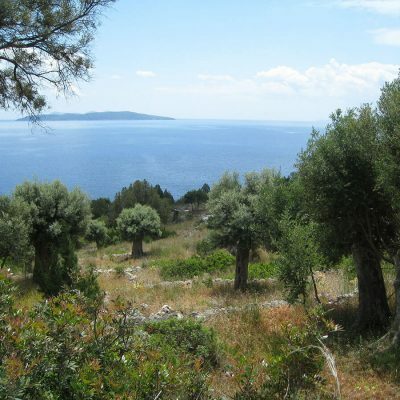 Distance from sea: 550 m.